Let's get you some press! 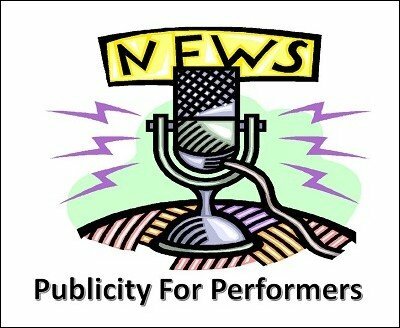 Give me a few hours and I'll show you how to get publicity as a performer. If you have ever wanted to get on the news or in the media but were daunted by how to do it this course is for you. Imagine being on the air performing or getting your picture in your local paper. It is all right here in publicity for performers. My name is Jesse Lewis and I can teach you to get press in newspaper, TV and radio in just a few hours. Quite frankly, getting media attention is the cheapest and most effective way to market your business. But that is where most entertainers fail. I have sold this course before for the price of $120 for the full 5 hours of training and resource materials. For a limited time only on Lybrary.com I am extending the offer of getting this course for only $25 dollars... No strings attached the full publicity for performers course! That is right a huge $95 savings from the courses regular price in my store and it's for a limited time only! If you have ever wanted to get media attention, you need this Video Series. Order today!